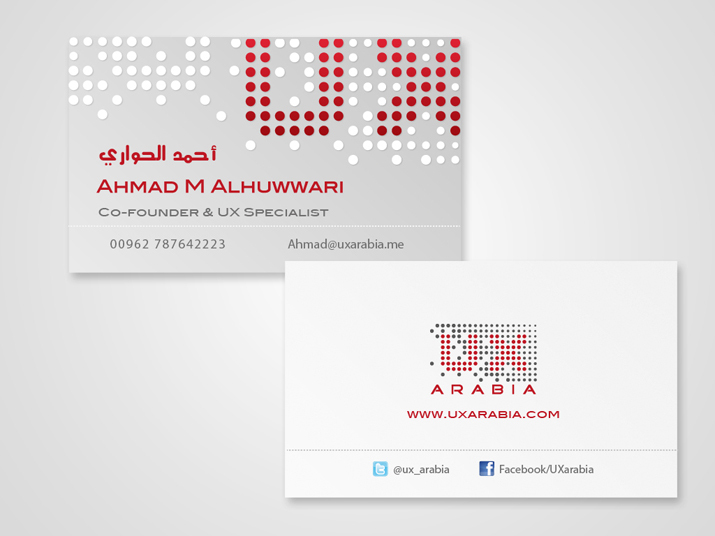 UX Arabia is a newly established company for User Experience and web service in Arab World. I worked on creating their identity and branding. Project is still under process.